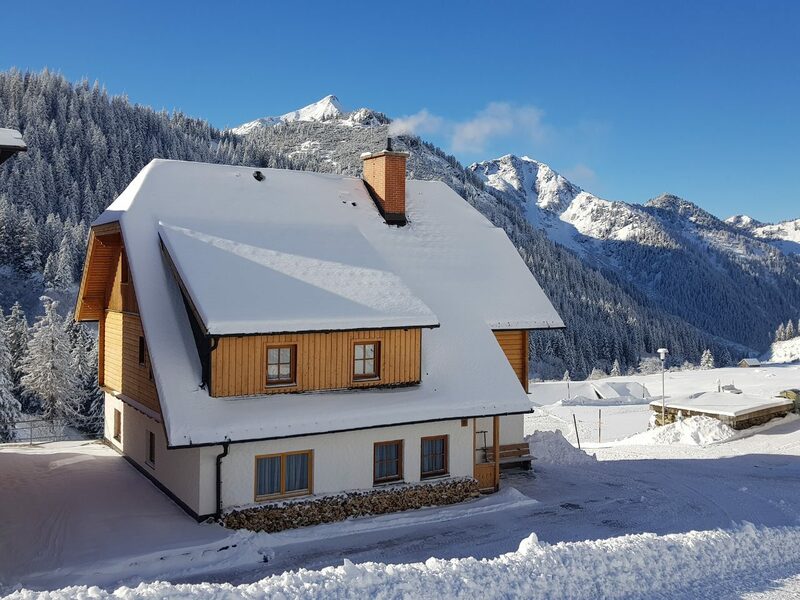 If you are young and wild, or wise enough, maybe you already have a big family or a lots of friend and you eager to spend some days in a freshly and fully renovated and equipped Apartmenthouse in the mountains, where you could enjoy our comfortable rooms, our huge hospitality, snow covered hills and simple just life’s sunny side, do not hesitate and reserve yourself on of our perfect apartment! 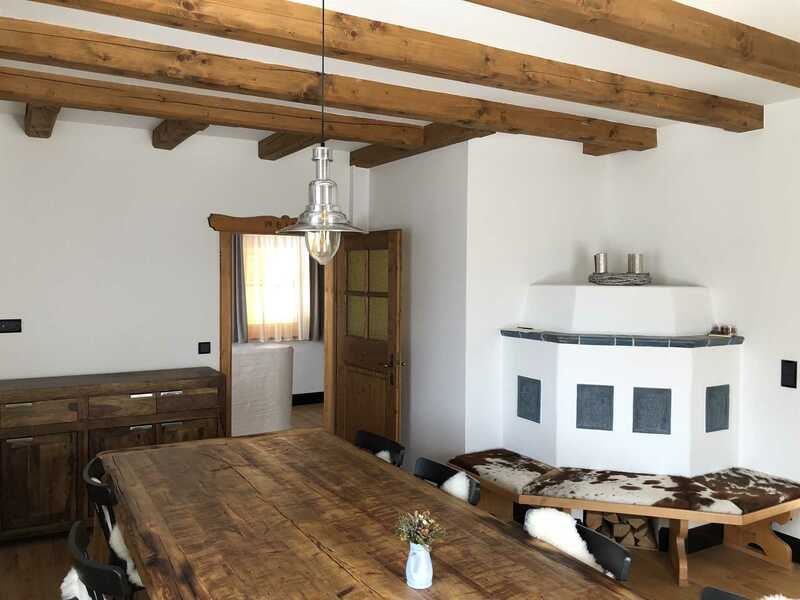 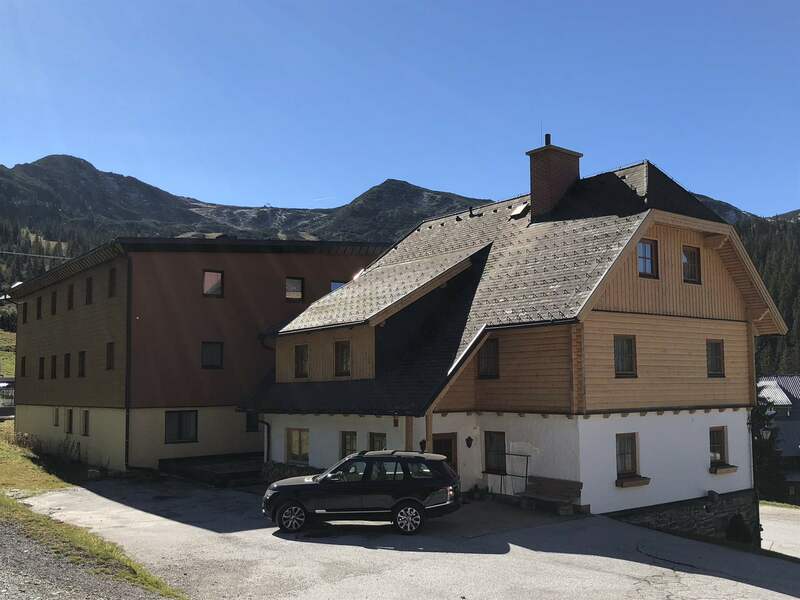 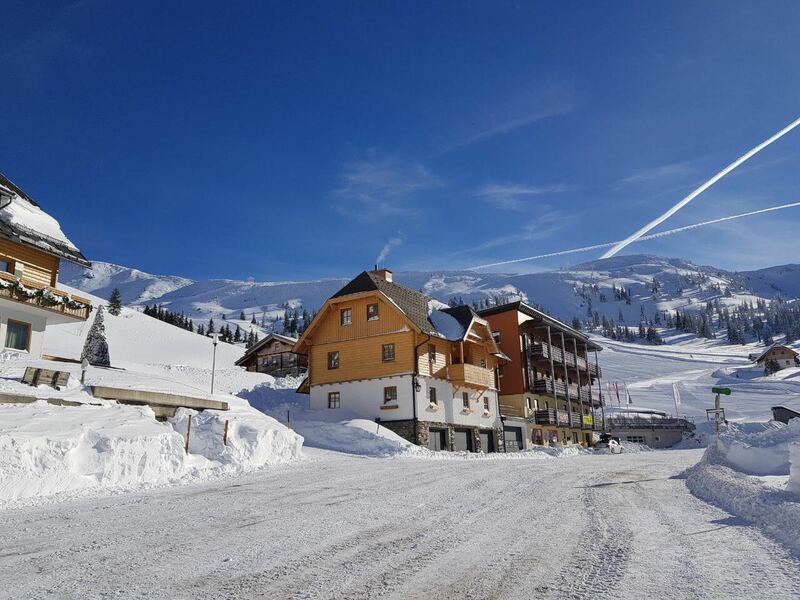 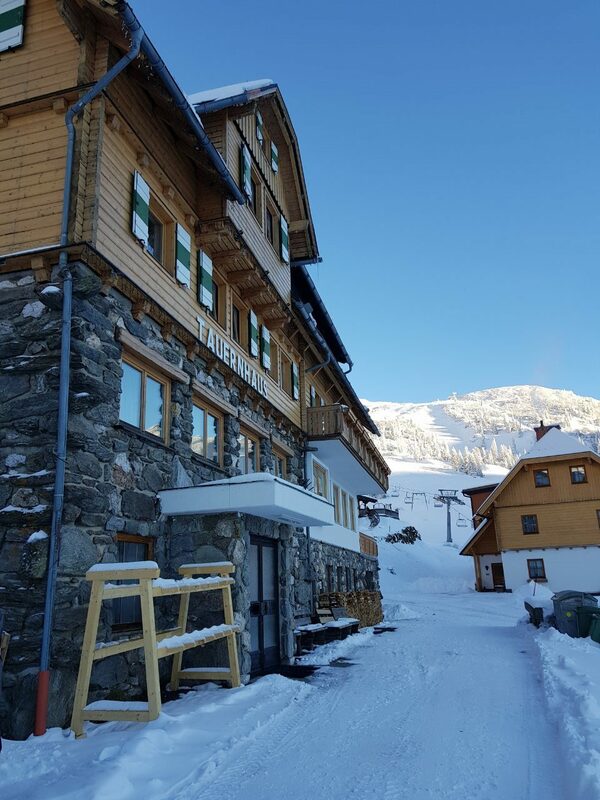 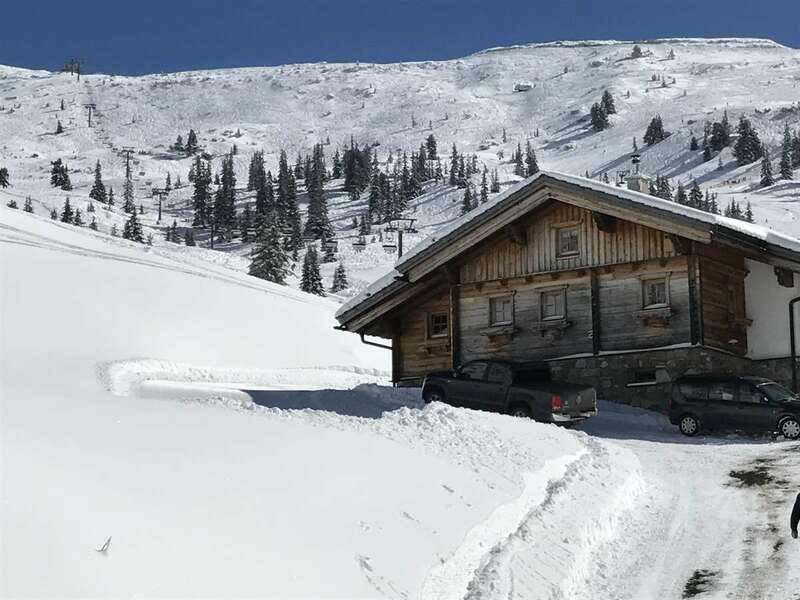 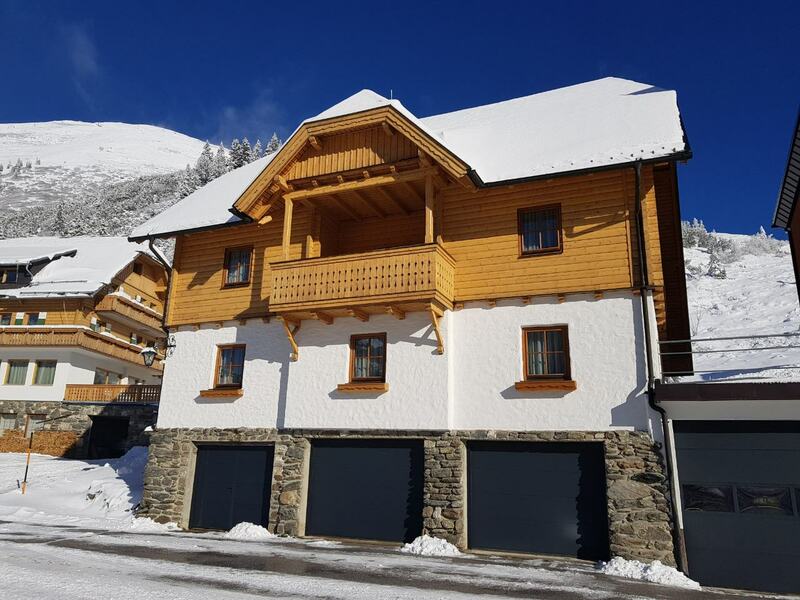 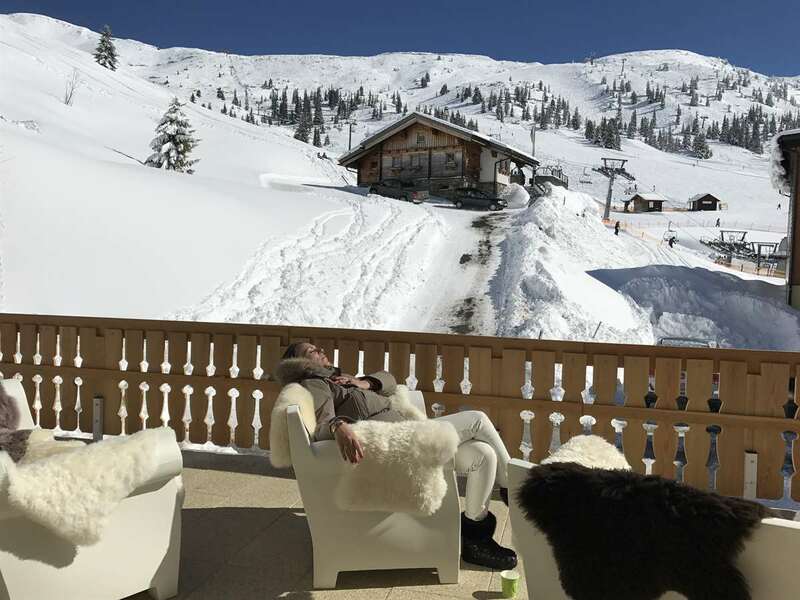 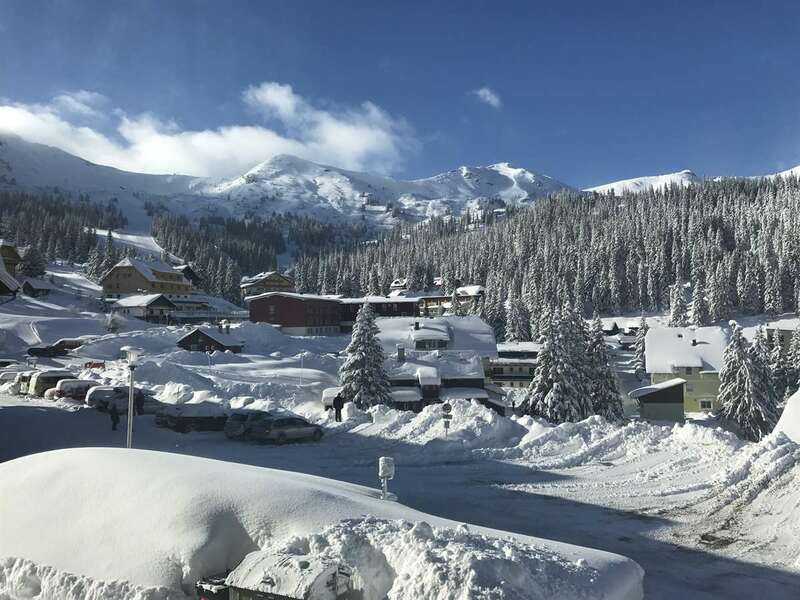 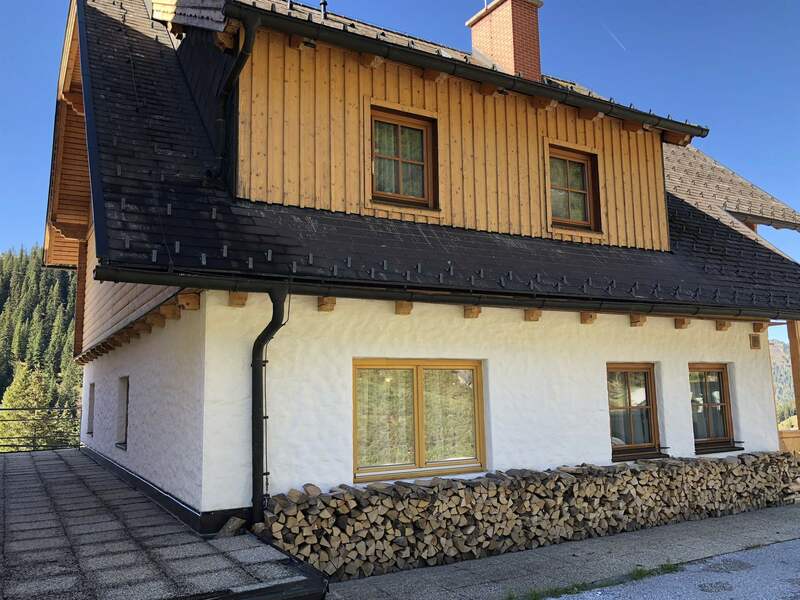 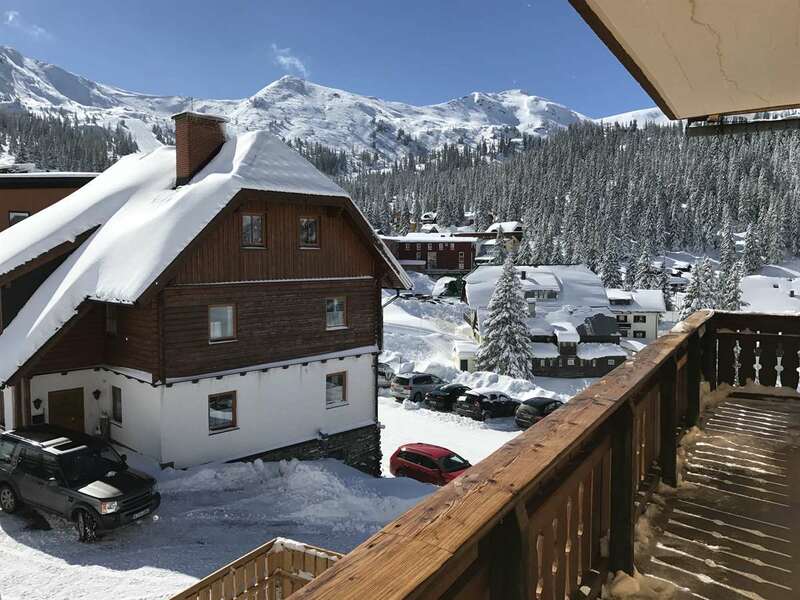 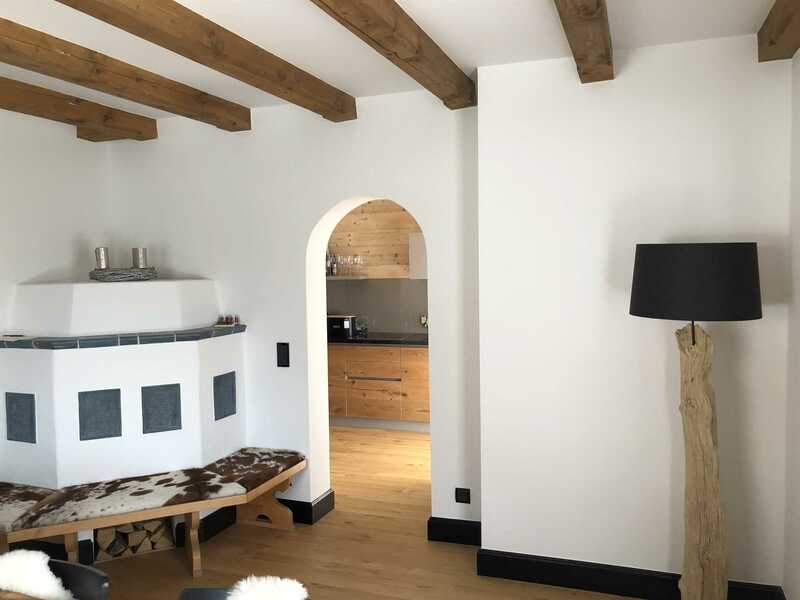 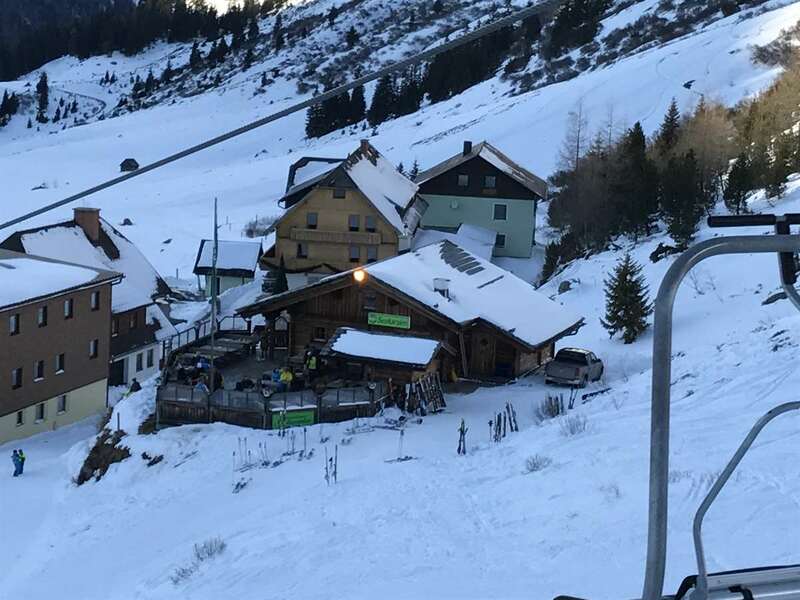 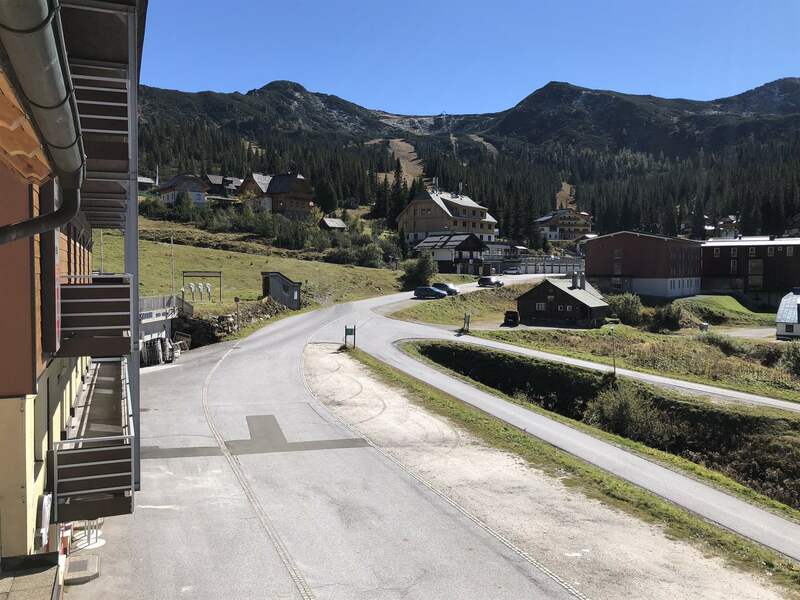 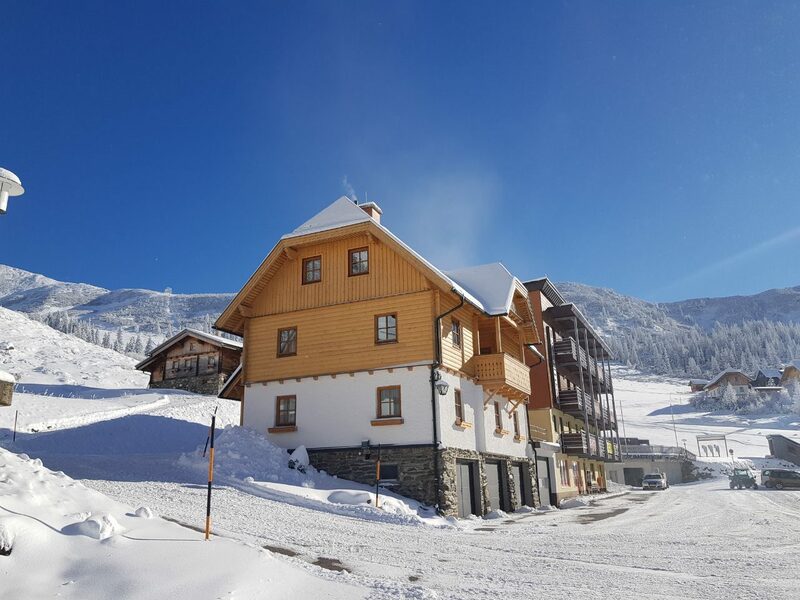 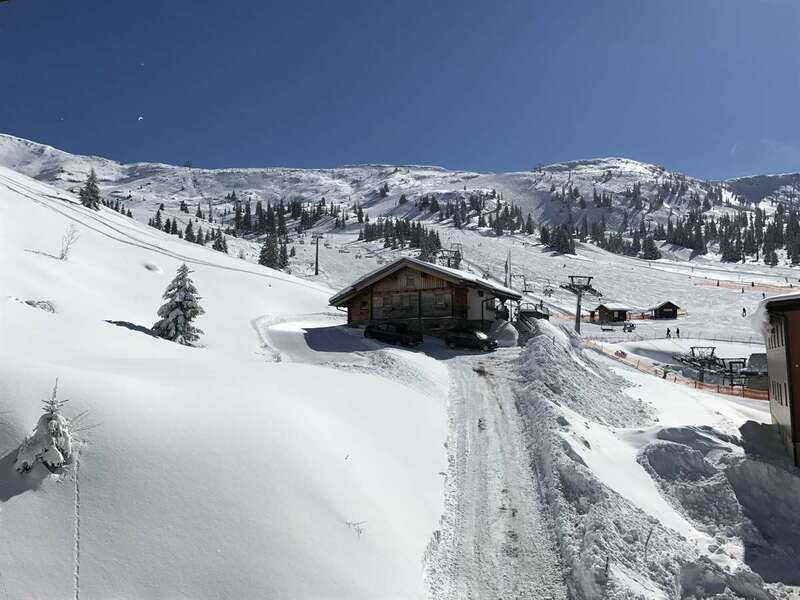 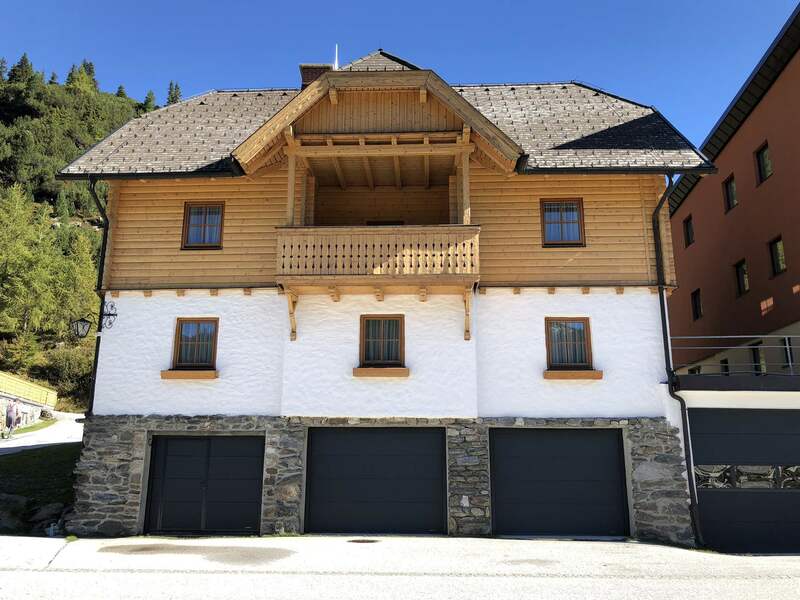 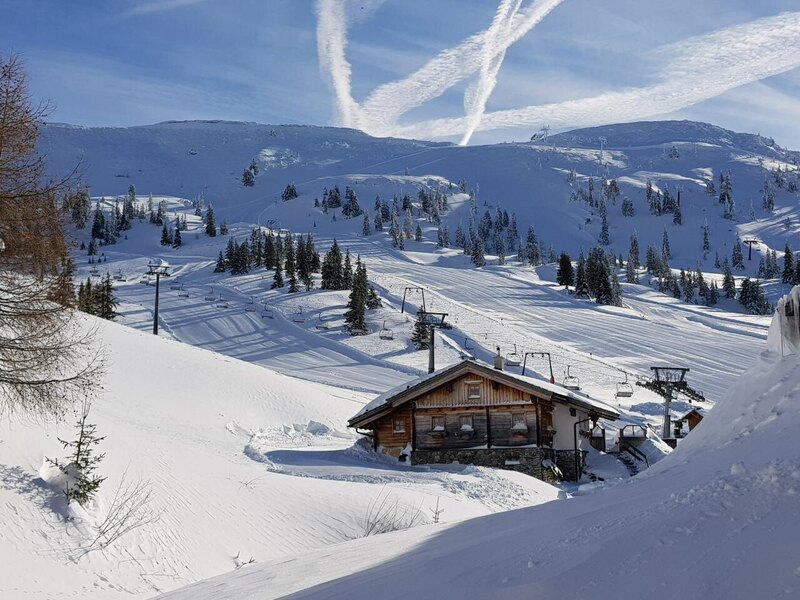 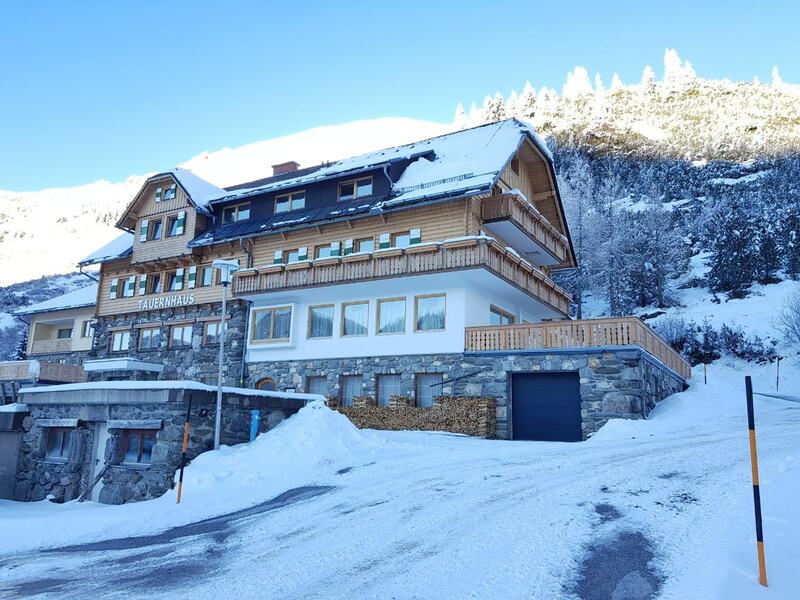 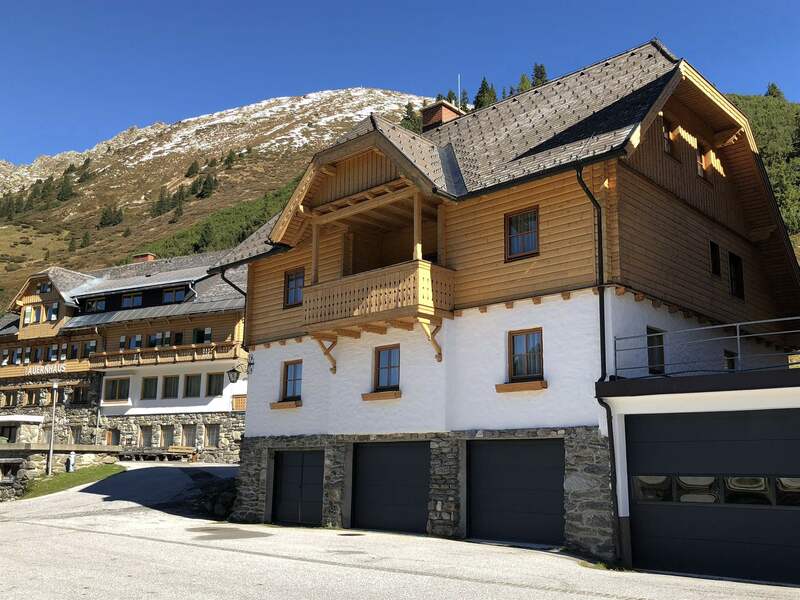 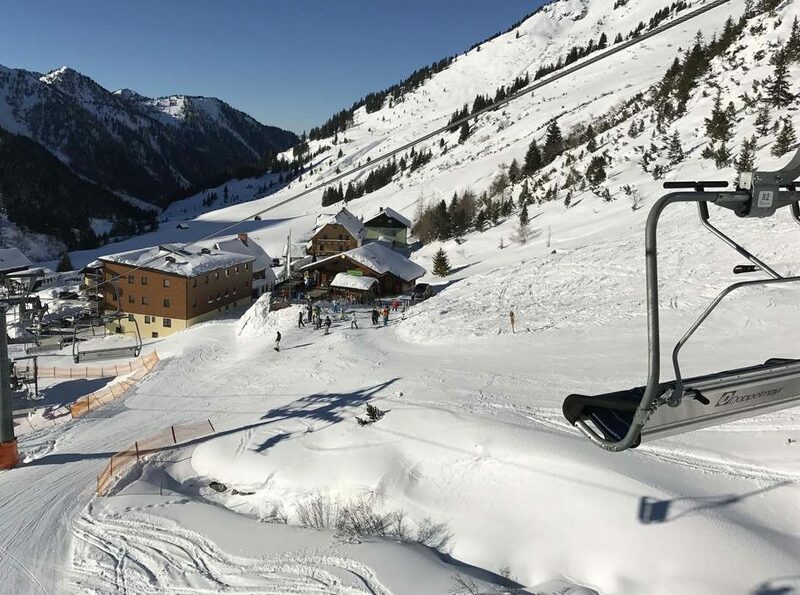 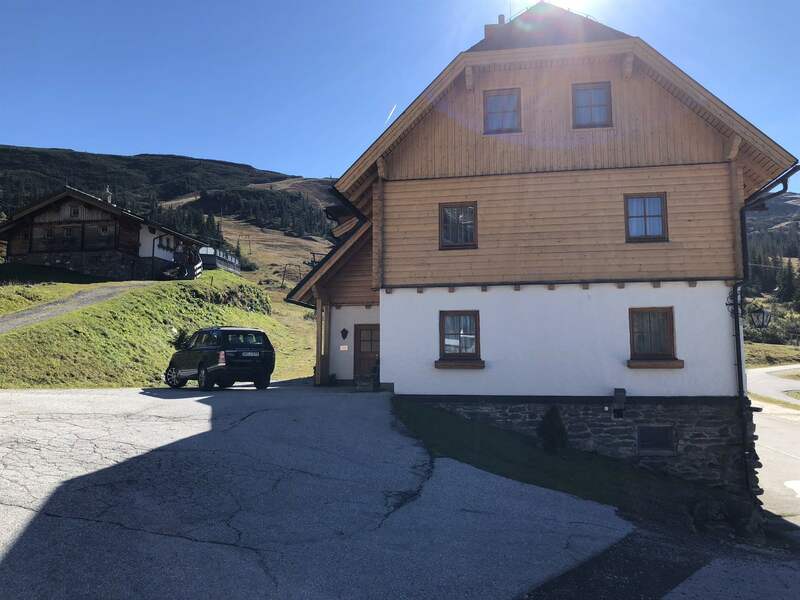 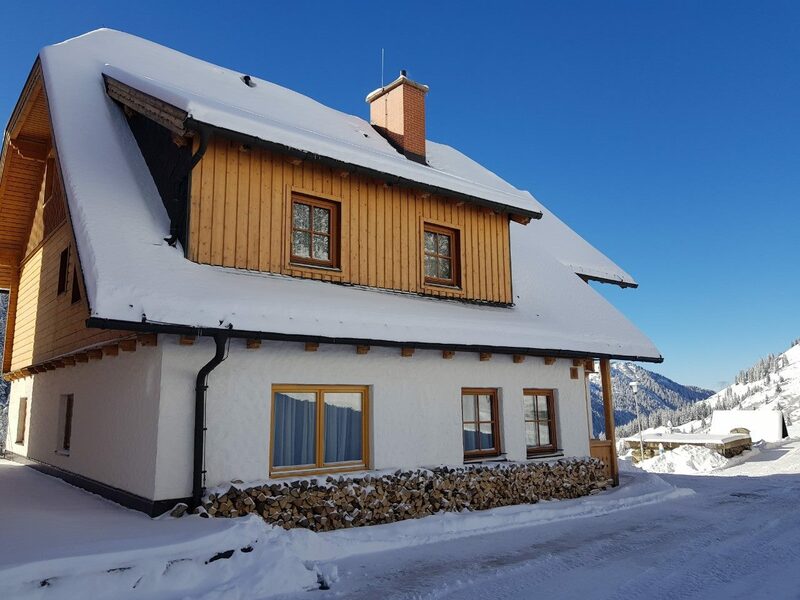 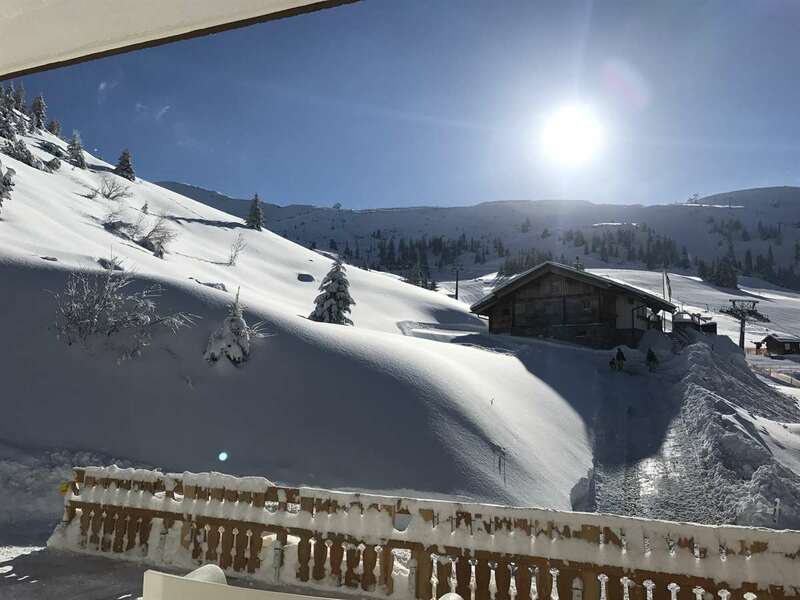 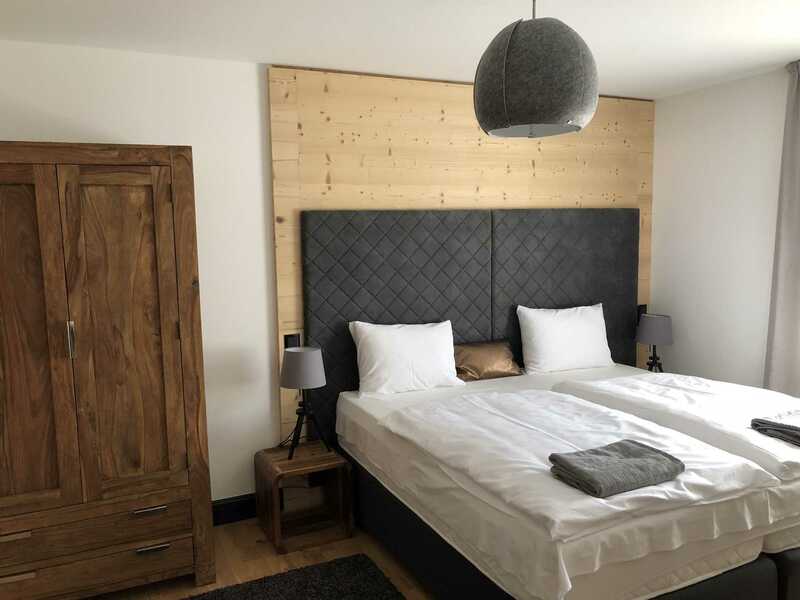 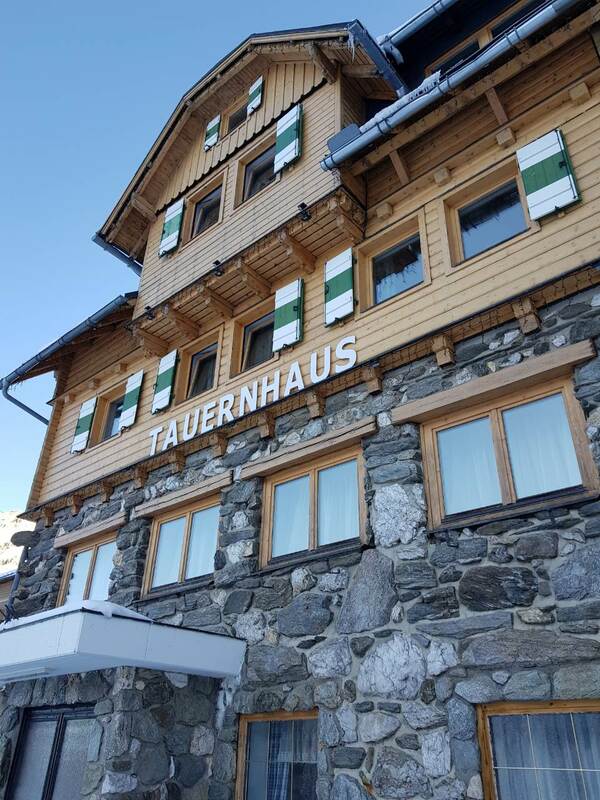 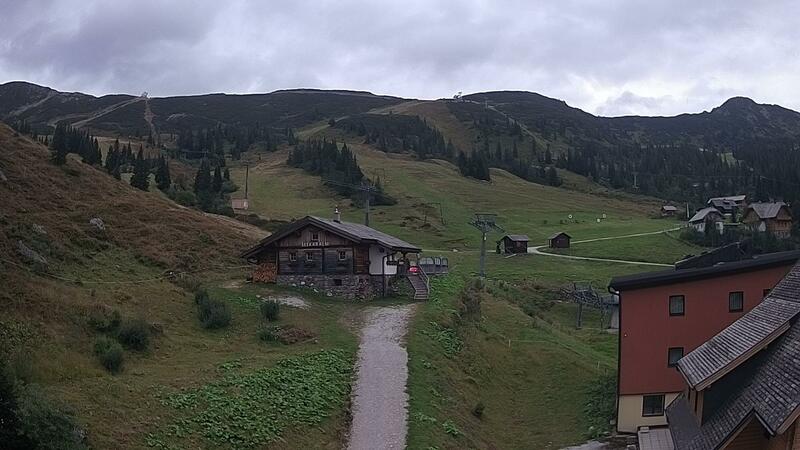 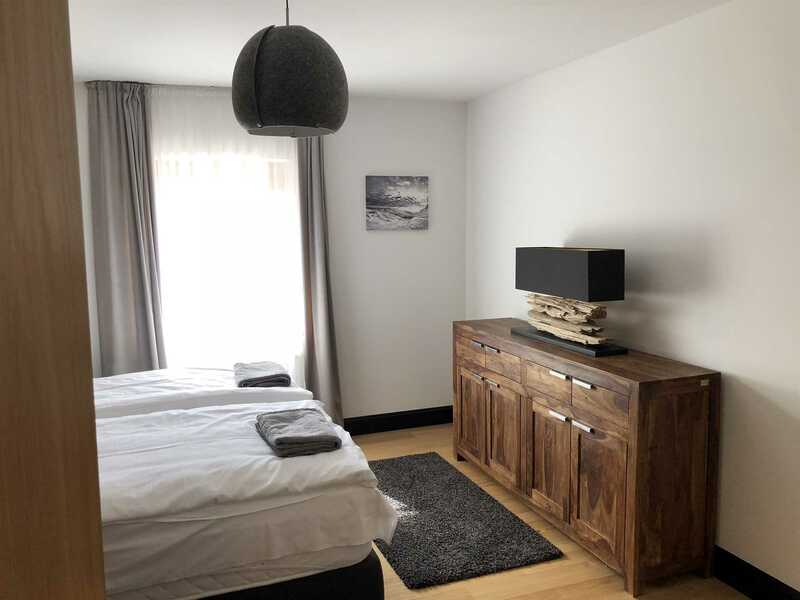 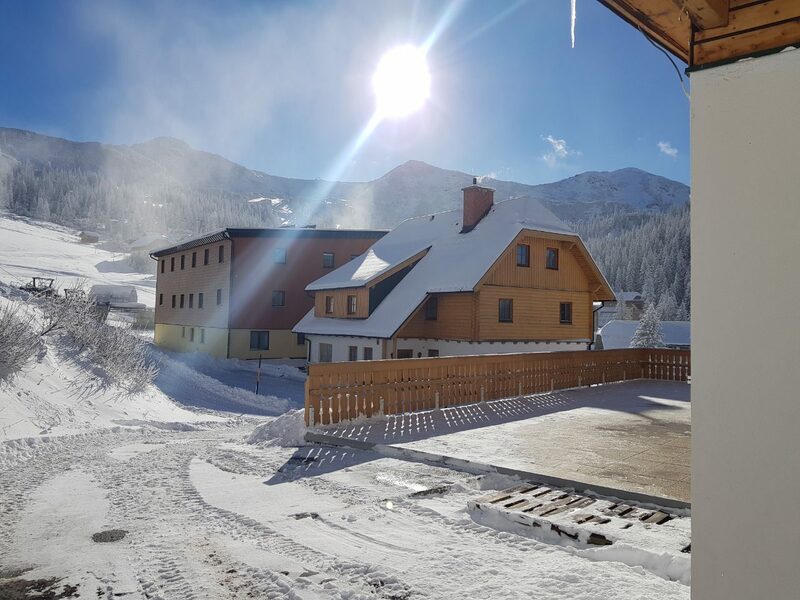 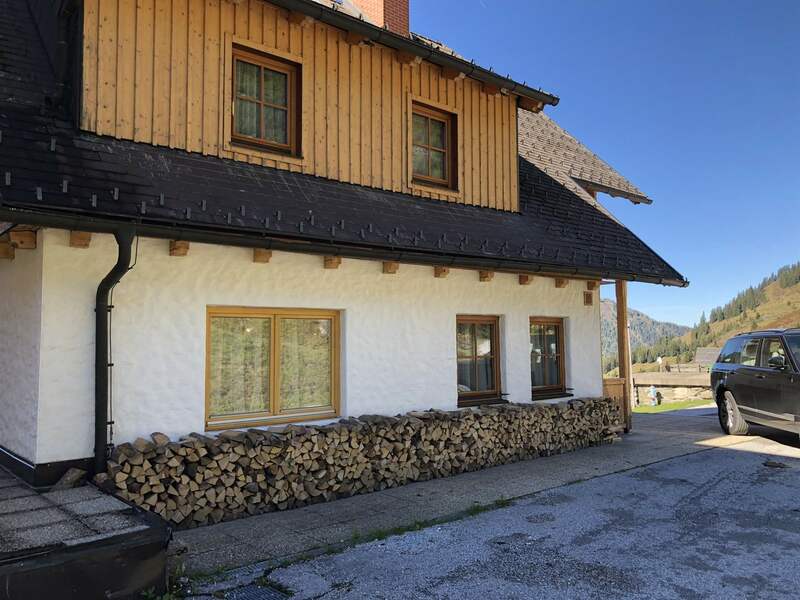 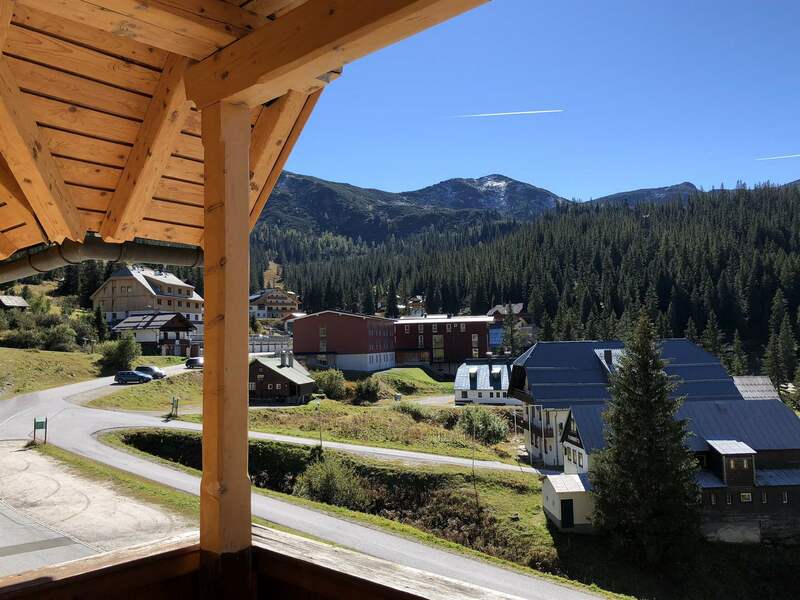 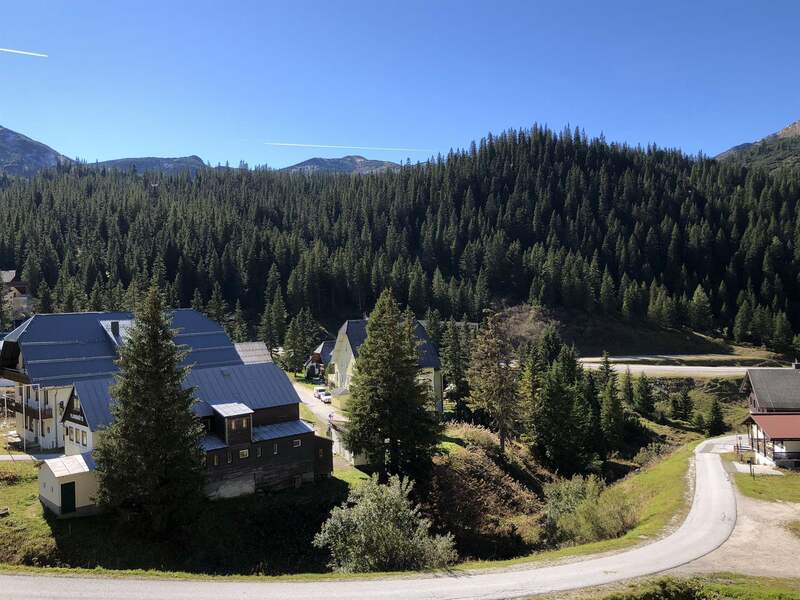 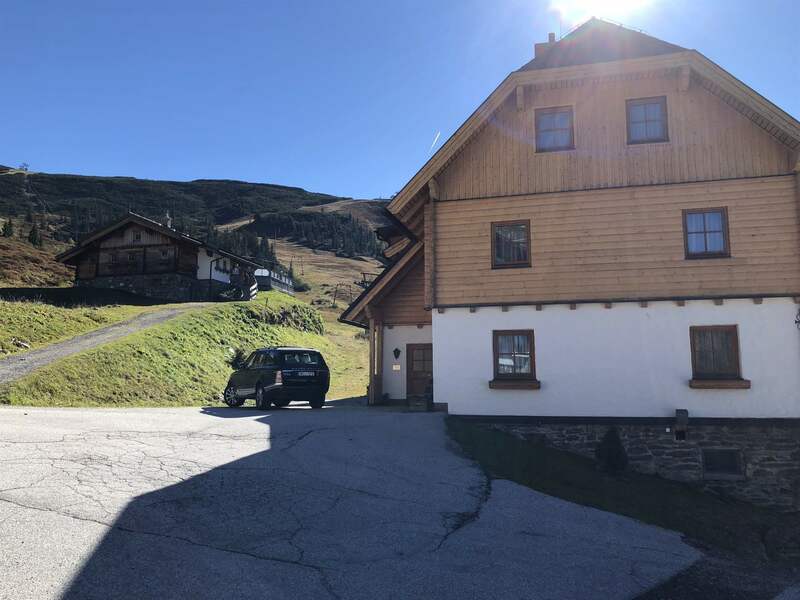 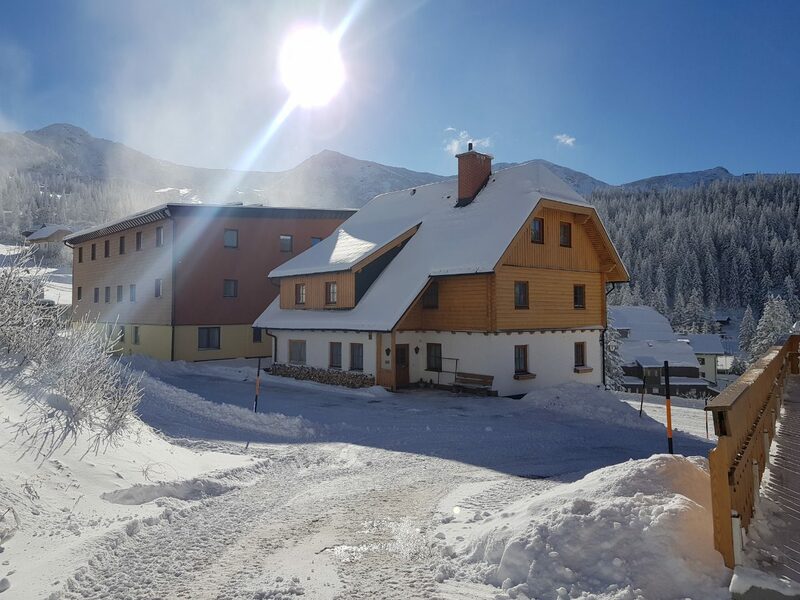 The Tauernhaus Appartments welcome you and your company within a reach from the Plannereckbahn, Seekarlift skilifts and only 100m from Rotbühelbahn (Planner-Jet) skilift. 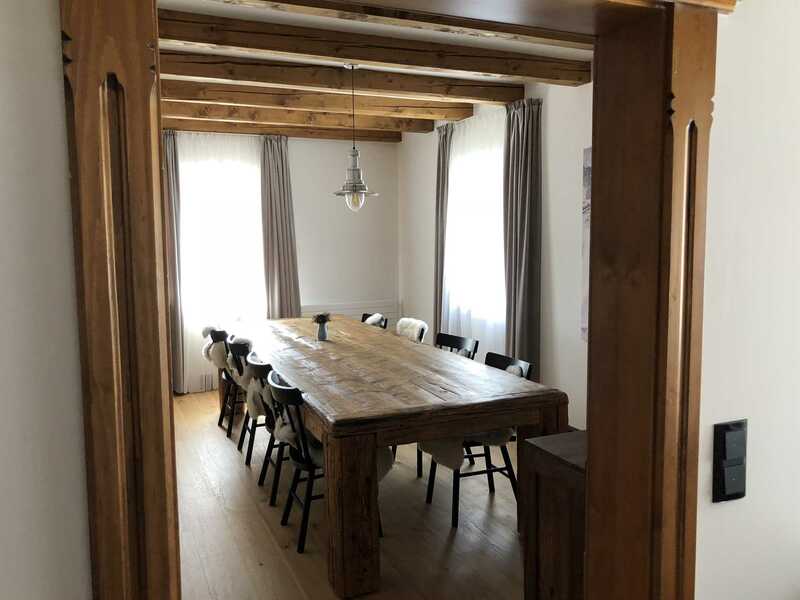 On the ground floor of the Tauernhaus Appartments you can find two cute appartments, which are totally separated from each other, and on the upper floors there is a big appartment with 4 rooms, and these all are waiting only for you! 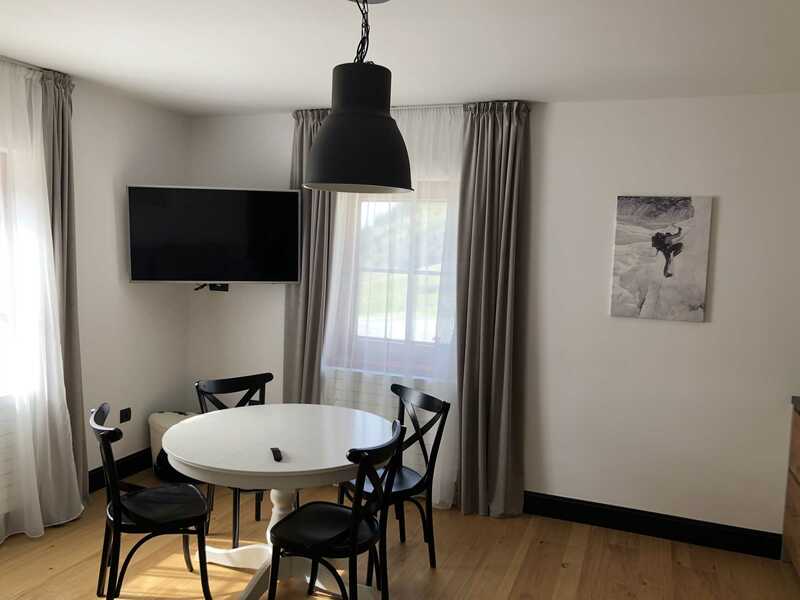 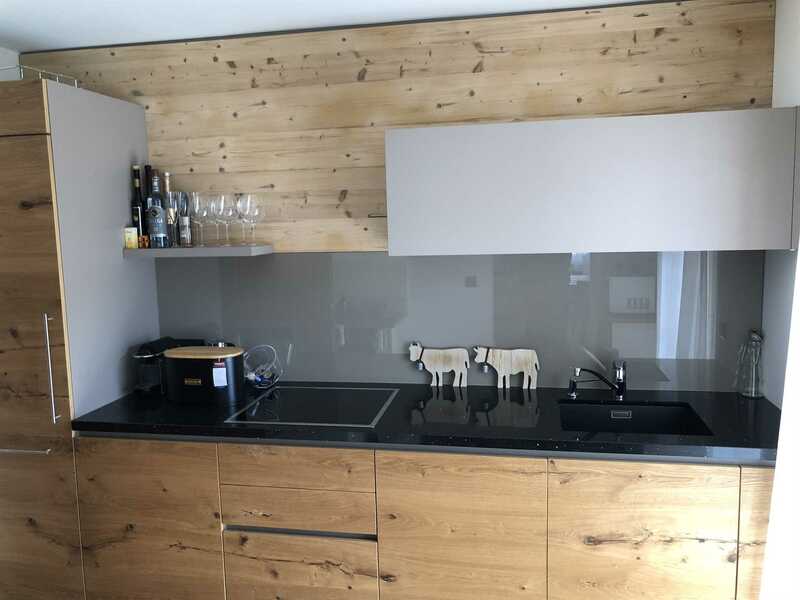 Our appartments without exception are in high quality equipped, furnished and in modern alpine style welcome you! 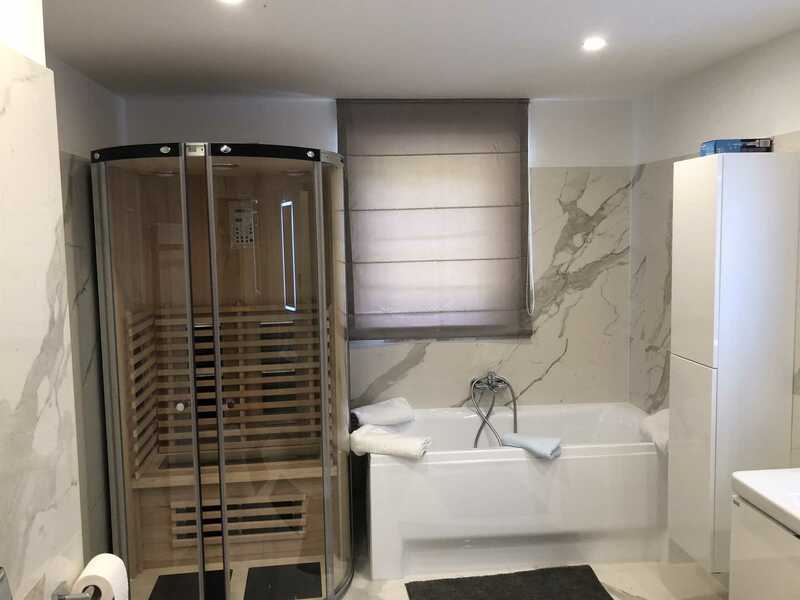 This is only because of your comfort and well-being while spending your time by us!